Engineered to withstand the toughest conditions. Engineering services at every point in your solution's lifecycle. 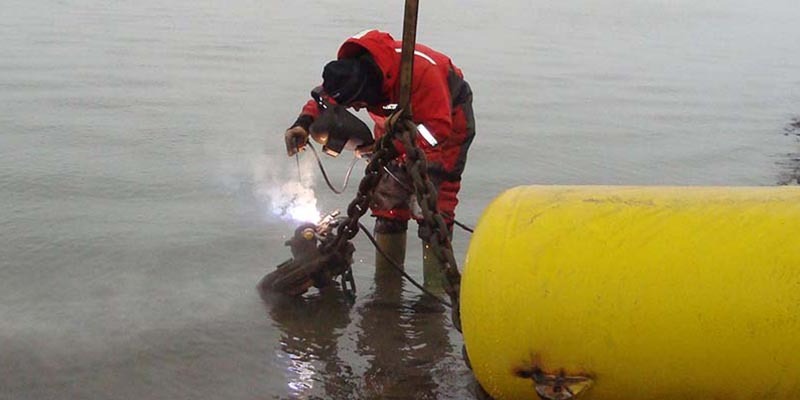 Since 1994, Geniglace engineers have designed, and constructed over 100 booms. Attention to detail and experience enable us to perfect our designs, resulting in booms that can resist the harshest environmental conditions. 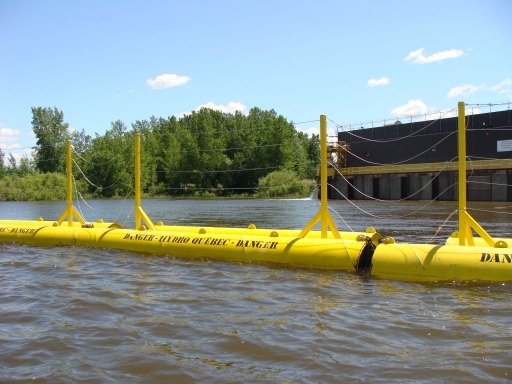 Every Geniglace Boom is designed and engineered for its specific purpose and surrounding environmental conditions. Historic data is used to predict worst case scenarios of ice and debris loading, current, and wind. 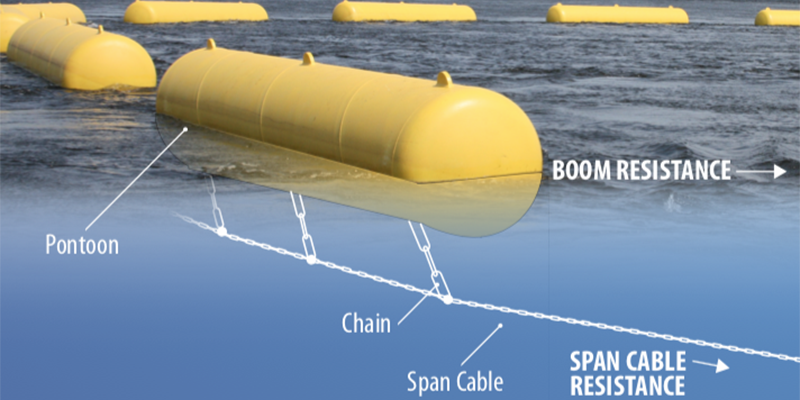 Every component of the boom is individually engineered to resist these forces. 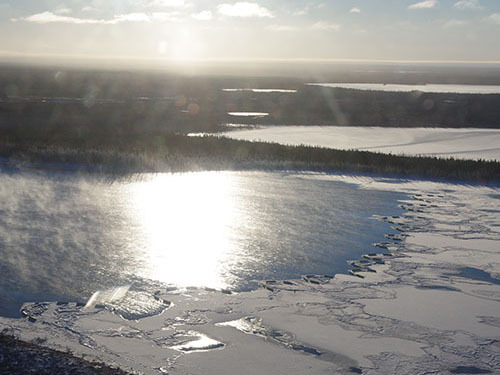 Frazil ice buildup causes costly interruptions and revenue losses at hydroelectric generating stations. 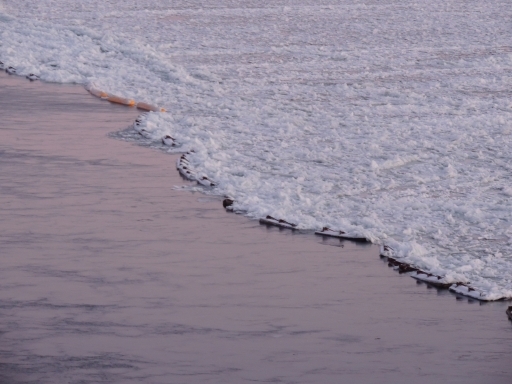 Ice booms form a stable ice cover upstream of hydroelectric dams, reducing frazil ice pileup at the intakes. 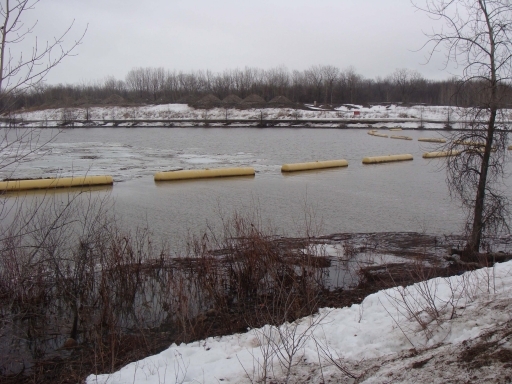 Minimizing potential blockages saves the dam owners time and money. 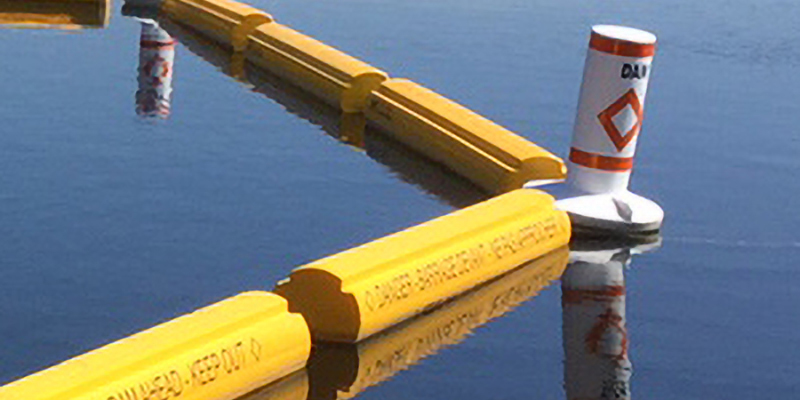 Debris booms form a barrier in order to retain or divert accumulated debris. 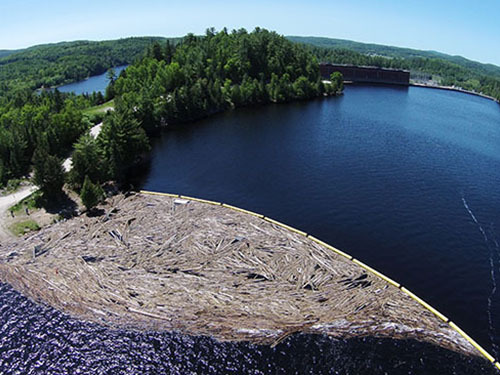 Floating debris may also cause costly power generation losses due to blockage of hydroelectric dam intakes. Safety Booms provide a highly visible boundary that clearly warns boaters and recreational users to keep away from dangerous waters. 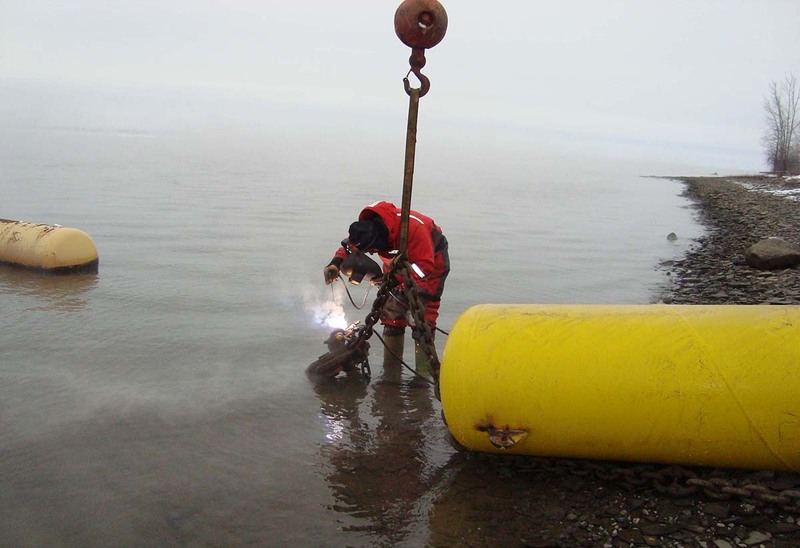 Safety booms can be deployed all year round or seasonally. Booms that absorb kinetic energy on impact to protect bridges & piers. Visible, unbreachable barriers to protect restricted areas such as ports and nuclear plans. 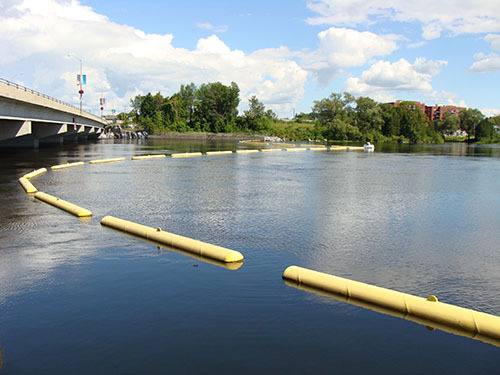 Strategically placed booms in waterways prevent floods that occur during the spring. 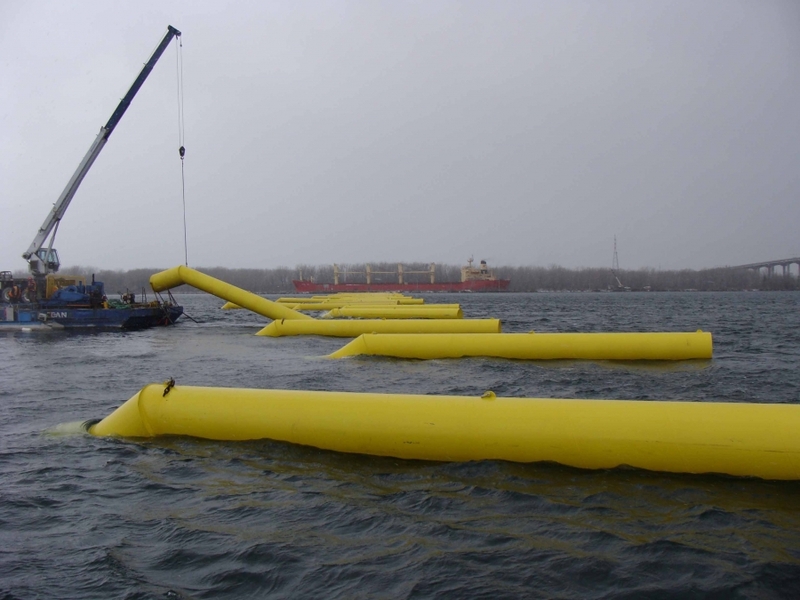 Booms designed for multiple purposes, ie: public safety, debris and ice protection.